New class schedule is available!! Mats and other necessities are available if you do not have themNote: Space is limited, so register early to secure your spot! All classes are kept small to keep individual attention at a maximum. 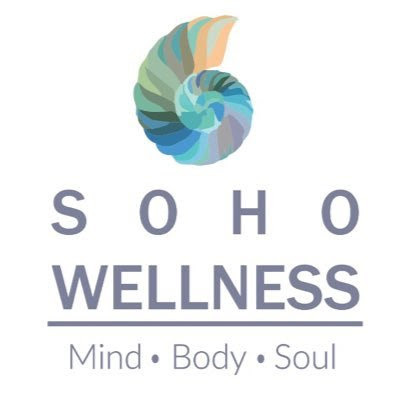 Would you like to hear feedback from the classes at SOHO – Wellness? Don’t forget our Grand Opening on October 28th 4-9PM. Guest speaker schedule shall be sent early Monday Morning.